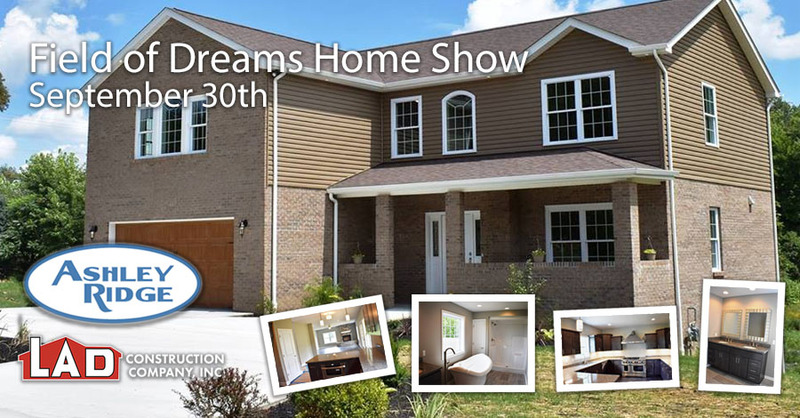 Come celebrate with us at LAD’s Field of Dreams Home Show in Brighton Township on September 30, 2017! 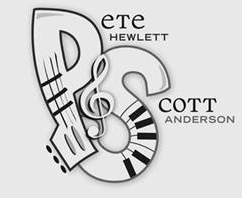 Our field of dreams might not include professional baseball, but it will have tours of our newly completed model home, lots of food and drinks, kid-friendly fun, and live music performed by Pete Hewlett and Scott Anderson. This free event will run from 1 p.m. – 5 p.m. at the Ashley Ridge development on Timothy Trail. We’d love to meet you! 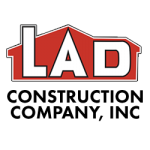 If you have big ideas for a custom built home for your family, this is the perfect time to get to know LAD Construction, talk about your dream home, see our quality work firsthand, and experience what Ashley Ridge has to offer. 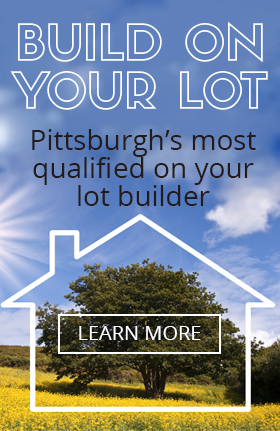 This Beaver County community is close to historic downtown Beaver, Beaver Valley Mall, Robinson Town Center and Settlers Ridge, and only 15 minutes from Pittsburgh International Airport. Don’t wait to start planning a new home that’s perfect for your family. Bring everyone along on September 30, have some food and fun, and see what living at Ashley Ridge has to offer.